Health and Fitness Den: Comparing Bushnell Tour Z6 versus Bushnell Pro X7 Golf Laser Rangefinder, What's the Difference? 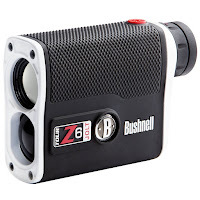 Comparing Bushnell Tour Z6 versus Bushnell Pro X7 Golf Laser Rangefinder, What's the Difference? 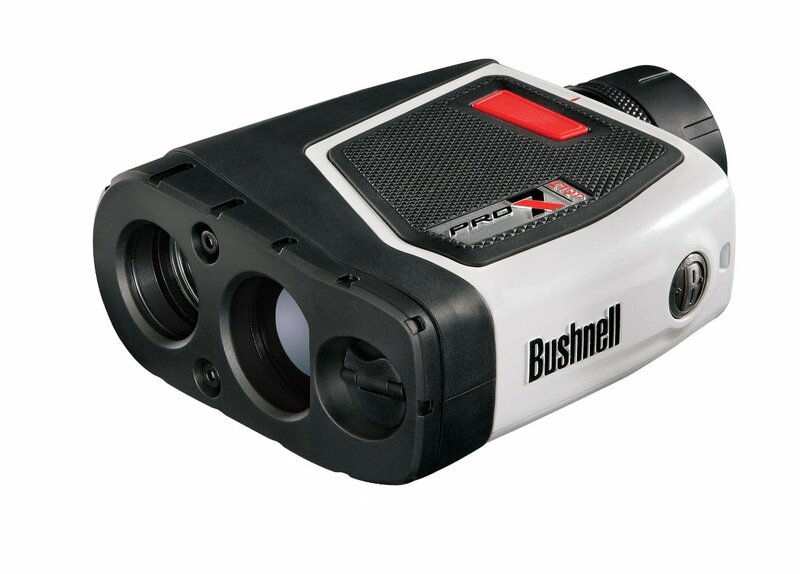 The Bushnell Tour Z6 and Bushnell Pro X7 are both powerful Golf Laser Rangefinders with PinSeeker and JOLT technology for fast and accurate measurements/locking on to flags. Both the Bushnell Tour Z6 and Pro X7 are highly spec’d with E.S.P.2 technology, i.e. Extreme. Speed, Precision. 2nd generation – for faster and more accurate yardage over previous models. Both rangefinders incorporate VDT, i.e. Video Display Technology – offering brighter and clearer display under any light conditions, with improved contrast, clarity and light transmission. With a price difference online of around just $40, just how do these 2 Bushnell rangefinders differ? The main difference between the Bushnell Tour Z6 and Bushnell Pro X7 is in the range capacity and the magnification power of each of these laser rangefinders, with the Bushnell Pro X7 being more powerful and offering a better range. The Pro X7 offers a range of 5 yards to 1 mile with 550+ yards to a flag compared to the Tour Z6 range of 5 yards to 1,300 yards with 450+ yards to a flag. The Pro X7 offers a 7x magnification power while the Tour Z6 offers a little less with 6x magnification. There’s also a slight difference in the weight and size of these two Bushnell laser rangefinders, with the Tour Z6 being slightly smaller in size and weighing slightly less than the Pro X7. Both the Bushnell Tour Z6 and Pro X7 are waterproof, and come with a 3-volt battery and a carry case. Both rangefinders are Tour Certified. Comparing Bushnell Pro X2 versus Bushnell Tour V4 Shift Golf Laser Rangefinder, What's the Difference? Comparing Nikon COOLSHOT 20 versus Nikon COOLSHOT 40 Golf Laser Rangefinder, What's the Difference?